the title, i was just quoting from one of Brandi Carlile's song. ever heard of her? oh she's just awesome. totally love her songs. yours truly wanna share some of brandi's songs with y'all: Oh Dear and Before It Breaks. i jus love em. check it out. 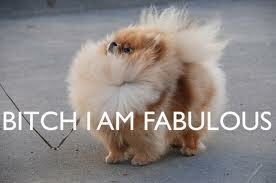 and d'you know who else is awesome? BARNEY STINSON. yes. 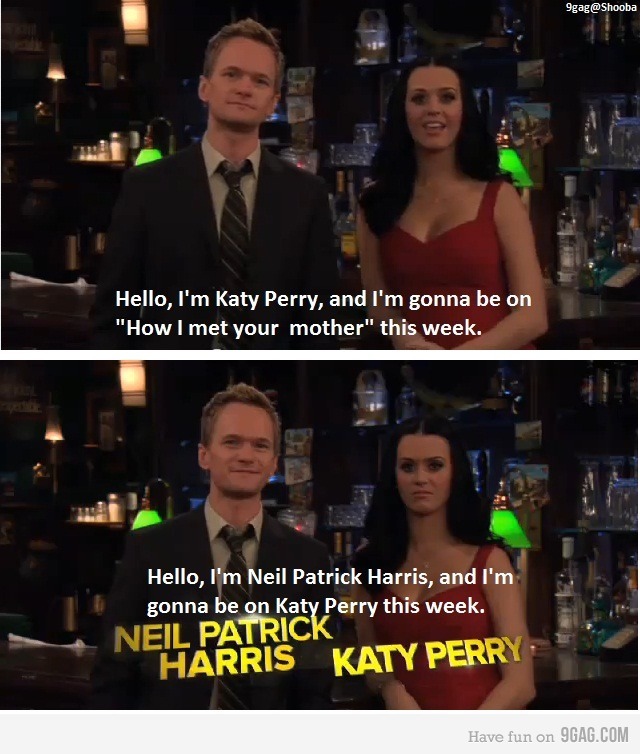 he is jus legen... wait for it... and i hope u're not lactose intolerant coz the second half of the word is DARY! 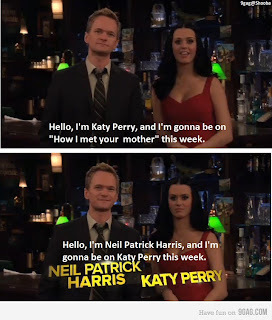 =D my fav char in my fav tv series how i met your mother. isnt he jus a really funny hot pervert? lol.